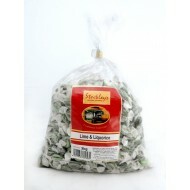 Wrapped lime and liquorice flavoured hard boiled sweets. 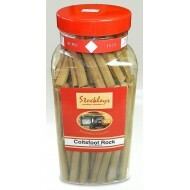 Suitable for Vegetarians Ingredients:.. 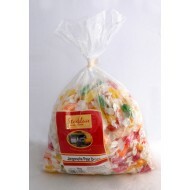 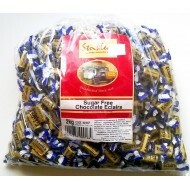 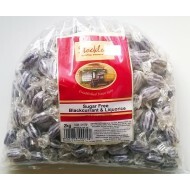 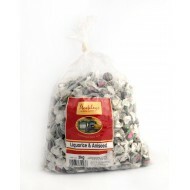 Wrapped liquorice and aniseed flavoured hard boiled sweets with a chewy centre. 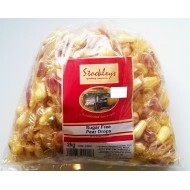 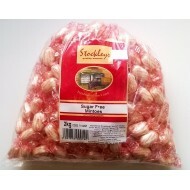 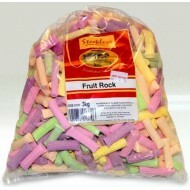 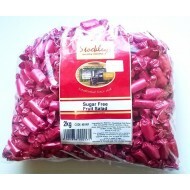 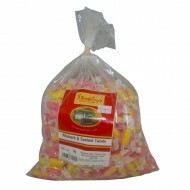 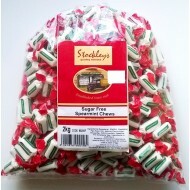 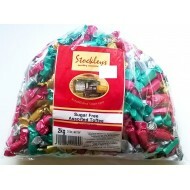 Suitable for Vege..
Stockleys Coltsfoot Rock Sticks X180 2.2kg ..
EACH BAG CONTAINS 3KG OF FRUIT FLAVOUR ROCK STICKS INGREDIENTS: SUGAR, FLAVOURINGS, CITRIC ACID, GEL..
Stockleys Jargonelle Pear Drops (3kg bag) &n..
Sweets Bag 3kg (1 Bag) Delicious Rhubarb & Custard hard boiled sweets make a great treat and are..
Stockleys SUGAR FREE Assorted Toffees Sweets - 1 x 2kg ..
Stockleys SUGAR FREE Blackcurrant & Liquorice Sweets - 1 x 2kg ..
Stockleys SUGAR FREE Chocolate Eclairs Sweets - 1 x 2kg ..
Stockleys SUGAR FREE Fruit Drops Sweets - 1 x 2kg ..
Stockleys SUGAR FREE Fruit Salad Sweets - 1 x 2kg ..
Stockleys SUGAR FREE Mintoes Sweets - 1 x 2kg ..
Stockleys SUGAR FREE Pear Drops Sweets - 1 x 2kg ..
Stockleys SUGAR FREE Spearmint Chews Sweets - 1 x 2kg ..